In the wake of Britain leaving the EU, the world economy via the stock market went through quite a few fluctuations. Japan even halted trade all together temporarily. Many Japanese automotive companies ended up making major changes even as the stocks began to stabilize. However, Takata, known as a major manufacturer and supplier for vehicle airbags went though possibly the most major change in recent weeks with the CEO Shigehisa Takada officially stepping down, leading Takata’s shares surging as much as 10%. Shigehisa Takada is the third-generation leader of the company, which was founded in 1933 as a textiles maker in central Japan, before expanding into seatbelts in the 1960s. In 2007 Shigehisa became president in 200 and has been at the helm since the 2011 death of his father, Juichiro, who built up the group. Takata’s chief executive has told the press that he will resign after a “new management regime” is found, finally bowing to many insider and outsider calls for change so that the auto parts supplier can move ahead in dealing with the notorious multi-billion dollar airbag recall. Takata, TKTDY -0.68% , is one of the world’s largest suppliers of automotive safety equipment, has long been searching for a financial backer in order to fully overhaul the business and carry their recent ballooning costs. The need for change arose when the Japanese firm’s airbag woes became public in 2008 and since then Takata’s troubles have grown over the past three years as reports of fatalities linked to its inflators rose and then recalls mounted to the point where industry analysts have questioned the company’s future. CEO Shigehisa Takada was the first member of the founding family to take public responsibility by apologizing for the scandal last year while still defending their products. “I am not clinging to this. My role is to make sure the company does not take a bad turn until there is a passing of the baton,” he told an annual shareholders meeting (Forbes). At This month, Takada told the press that details of the management changes would be determined by a third-party committee enlisted to oversee the company’s restructuring. This committee, which Bloomberg wrote as having brought in the investment bank Lazard, told the press last month that they would reform Takata’s governance while resolving the cost issues surrounding the recall. According to Forbes, as many as 30 potential investors are indicating interest in providing support for the company and a final solution is expected by November. In the midst of all of these crisis, Takata posted its third annual loss in four years in the past financial year and has seen its shares tumble some 90% since early 2014. 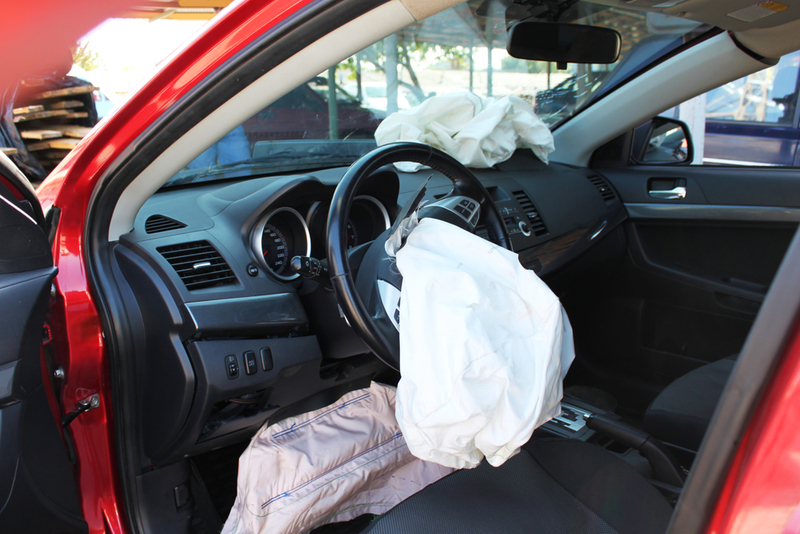 Takata has since been struggling to supply replacement inflators, as more than 100 million have been classified as defective due to the possibility that they may explode violently after prolonged exposure to extreme temperatures. However, Takata’s recall costs have so far been comparatively small as automakers themselves taken up most of the burden. 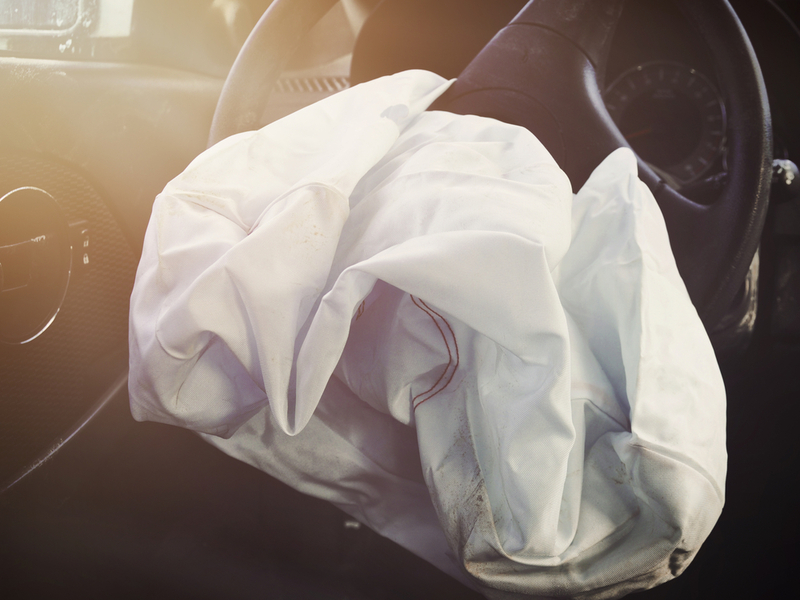 However, if Takata is to be found to be solely responsible for the fault, it could face a bill of more than $10 billion, based on Forbes’ rough calculation that each replacement kit costs around $100. It also faces U.S. lawsuits.